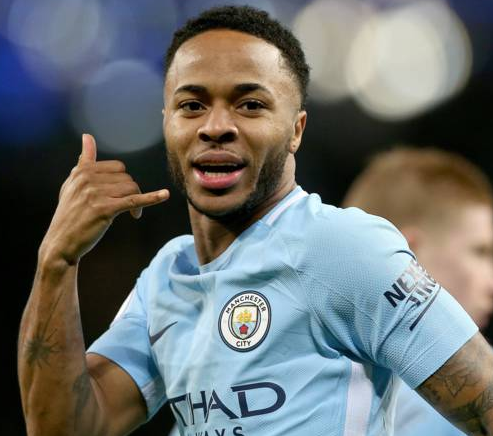 Raheem Sterling is an English professional footballer who plays as a winger and attacking midfielder for Premier League club Manchester City and the English National Team. He received the Golden boy award for 2014 from a Pan-European panel of sports journalists. Raheem Sterling full name is Raheem Shaquille Sterling who was born on 8 December 1994 at Kingston, Jamaica. He along with his mother Nadine Sterling moved to London when he was five years old. Raheem’s father chose to stay back in Jamaica and Raheem and his family underwent many hardships to manage their expenses. He attended Copland school in Wembley. When Raheem was two years old his father was murdered in Jamaica. Raheem played for ‘Queens Park Rangers Football Club’ from 2003 to 2010. This seven year-long span helped him a lot in shaping his career. At the end of his tenure with the club, Raheem was already a star player. He played as multiple positions, his amazing performance came when he was playing as a natural winger. Raheem quickly became popular for his speed and low center of gravity. Sterling was signed by Liverpool from the Academy at Queens Park Rangers in February 2010, Raheem signed a contact with “Liverpool” and he was offered 600,000 Euros. He played in youth club scoring his first goal. He also scored in FA club on 15 December. He also scored five goals on 14 February 2011. He made his senior Liverpool debut on 24 March 2012. Sterling made his European debut in august 2012 coming on a UEFA Europa League. He was also named as the man of the match. He was one of the group of teenager who travelled to play young boys in UEFA Europa League group match on 19 September. On 21 December 2012 he signed a contract extension. In 27 august 2013 he scored his first goal for 2013-2014 season. he scored his first premier league goal on 4 December. On 18 April 2014 he was named as one of the six players who was shortlist for the PFA Young Player of the Year award. He was named Liverpool Chartered Player of the Month for April and also named as Liverpool’s Young Player at the end of the season. he made his UEFA Championship debut in 16 September. He made 10 appearances for Liverpool. He was named as recipient of the 2014 Golden Boy Award. He was also named as team’s young player of the season on 19 May. The deal was agreed to transfer Sterling to Manchester city on 12 July 2015. Then he officially joined Manchester city signing a five-year contract. He made his debut on 10 August. He scored his first UEFA Champions League goal on 3 November. He suffered from the injury and was ruled out for 8 weeks. He could not feature in the effective performers so he was even considered as the worst signing of the season. In 2016-2017 seasons he appeared regularly on all matches. He was Premier League Player of the Month for august 2016. 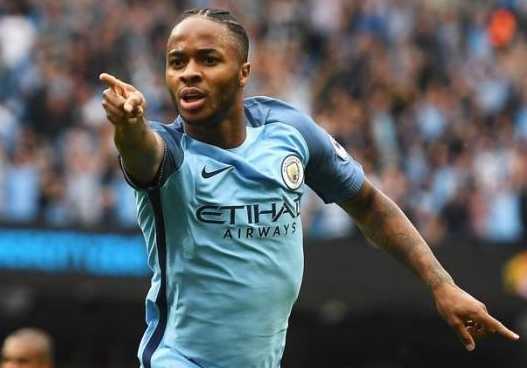 Sterling was named in the 23-man England national team squad for the 2018 FIFA World cup. Sterling height is 1.70 m and weight is 69 kg. He got engaged to Paige Milan in 2018. They have a son named Thiago. His estimated net worth in 2018 is $48 million.